The Health and Safety (First-Aid) Regulations 1981 have been updated and they cover the first aid provision of first aid training and equipment that employers need to follow. There is no one solution to all businesses as each business needs to look at the guidelines and carry out risk assessments to ensure they meet or exceed the recommendations. Further guidance can be found making adequate and appropriate provision for first aid in First aid at work: The Health and Safety (First-Aid) Regulations 1981 – Guidance on Regulation. If you require training in any aspect of first aid please visit our first aid at work video online training where you will not only find our online training but also blended and classroom courses nationally. 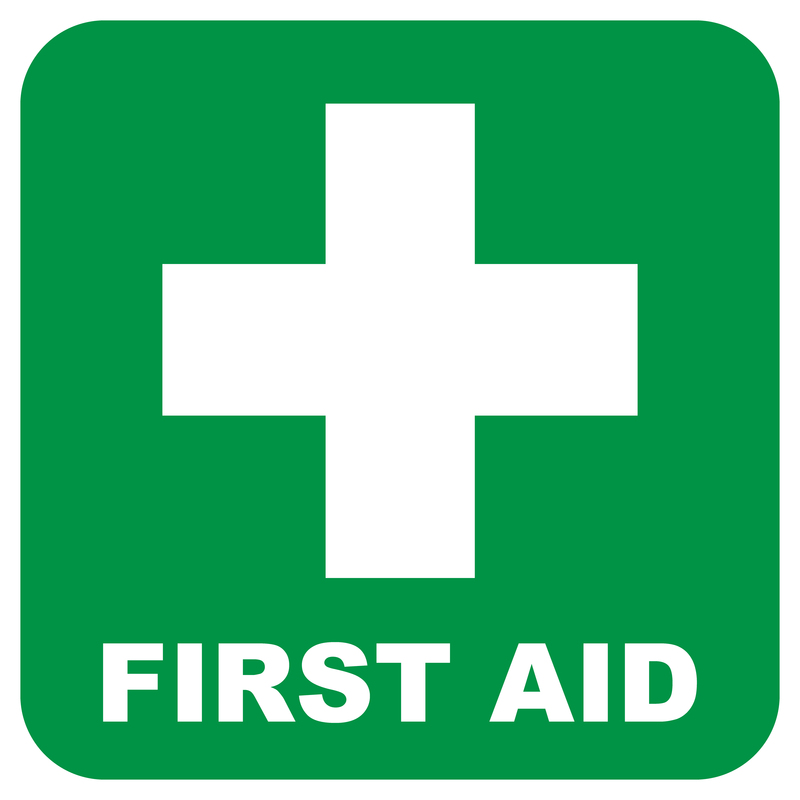 The Health and Safety (First-Aid) Regulations 1981 are covered on all our workplace first aid courses. Pingback: Do you have any questions on Health & Safety or training?